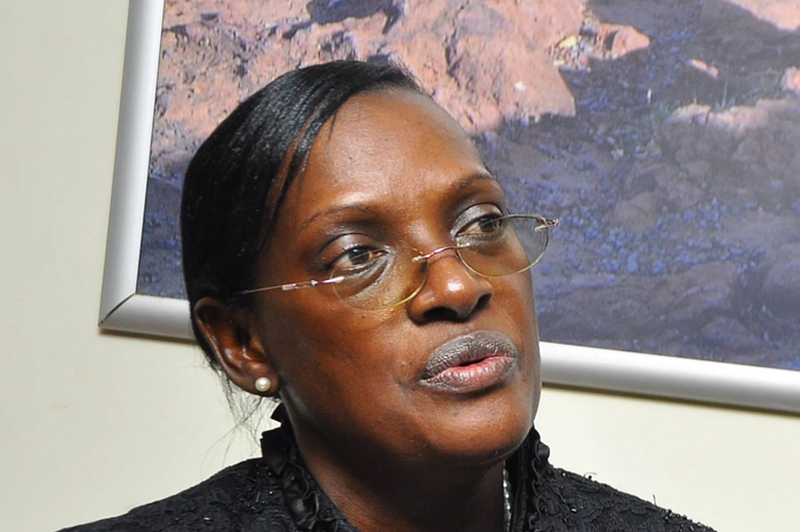 KAMPALA – Former Executive Director for Supervision at Bank of Uganda, Justine Bagyenda has said she left her position at the Central Bank and is no longer responsible for the questions about business there. Ms Bagyenda, who appeared before a parliamentary committee on Wednesday, told MPs to seek answers about the closure of the seven defunct banks from the current team, as she isn’t in possession of documentation regarding the issues they are investigating. 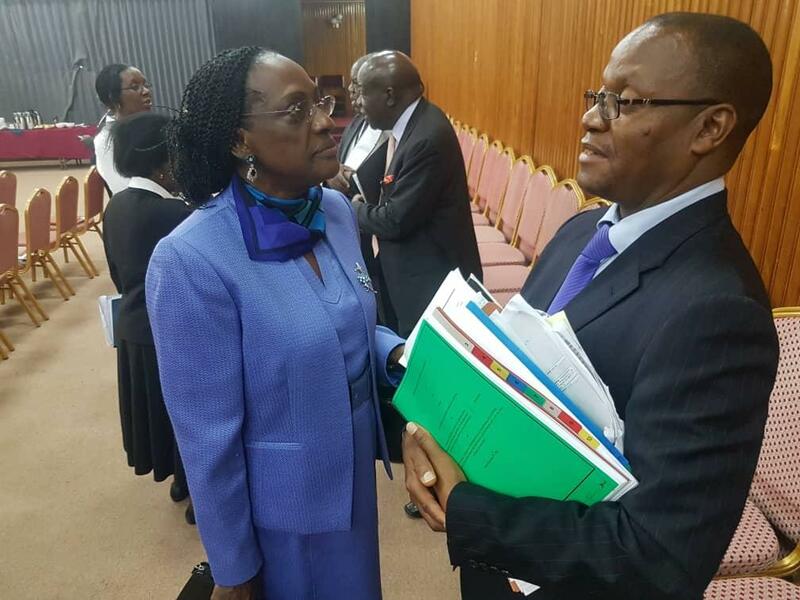 Ms Bagyenda, made the remarks while appearing before the Committee on Commissions, Statutory Authorities and State Enterprises (COSASE) that is probing the criteria used by Bank of Uganda to close the seven defunct banks, following a special audit conducted on the process by the Auditor General. Anita Among, COSASE Vice Chairperson posed a number of questions demanding answers on why the decision was reached to sell the loans of International Credit Bank, Greenland Bank and Cooperative Bank which were estimated Shs135 billion but sold at a paltry Shs 8billion. She also asked why the original price for the loan portfolio was reduced from USD 10 million to just USD 5.2 million that was paid by Nile River Acquisition. Ms Bagyenda’s response infuriated MPs, with Odonga Otto warning the Committee from allowing persons appearing before it to choose the questions they want to answer. “We need to harden here. The big fish is in the house. These are people who cause problems to the young people,” MP Otto said. Committee Chairperson, Abdu Katuntu told off Ms Bagyenda that there was no use being evasive and asked her to sit with the current Bank of Uganda team to provide responses to the Committee. The Committee continues its investigation on Thursday.